Hello Insiders! 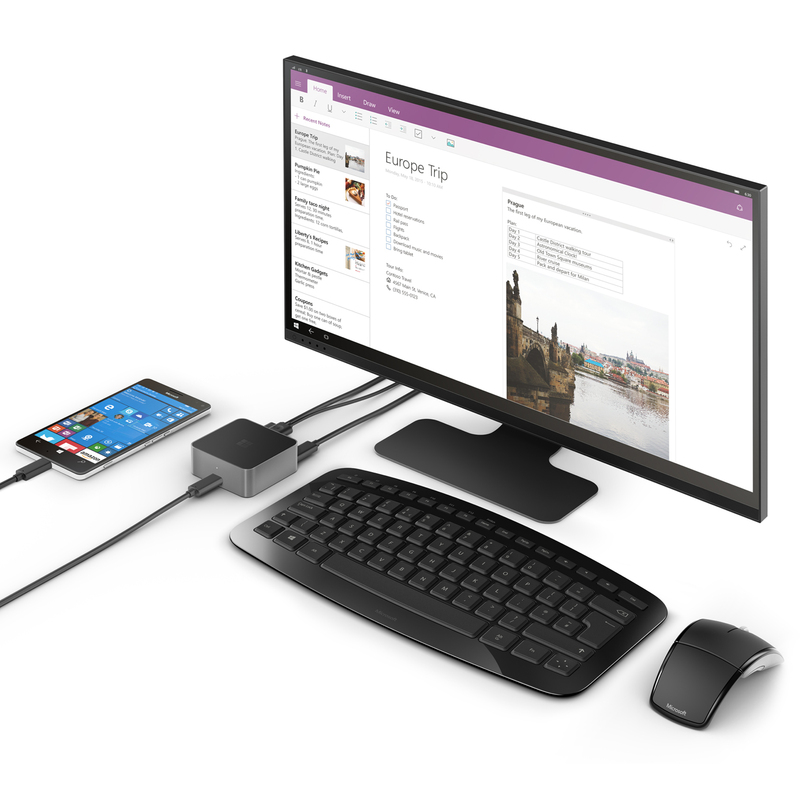 With the new Lumia 950 and 950 XL launching in stores around the world over the next week, now is the time to start getting ready to test out Continuum – the highly anticipated feature that gives your phone PC-like power to help you get things done! For those of you who get your hands on one of the Continuum enabled devices – we can’t wait to hear your thoughts when you use a small dock or wireless dongle to connect it to a keyboard, mouse and monitor for a familiar PC-like experience. Don’t have a dock? No problem – In select countries, when you pick up the Lumia 950 XL you can also get the new Microsoft Display Dock free! For more info about this promotion click here. The Lumia 950 and 950 XL will be becoming a part of the Windows Insider Program soon, but you can start sending us your feedback today! The best part? You can stay engaged through the Insider Hub with quests and announcements we will gradually be publishing to help test key Continuum scenarios. You’ll need to use Insider Hub on your PC for now until we push out a new mobile build that has Insider Hub included again.